Distant Worlds | Bannor & Bannor Inc. Distant Worlds | Bannor & Bannor Inc. 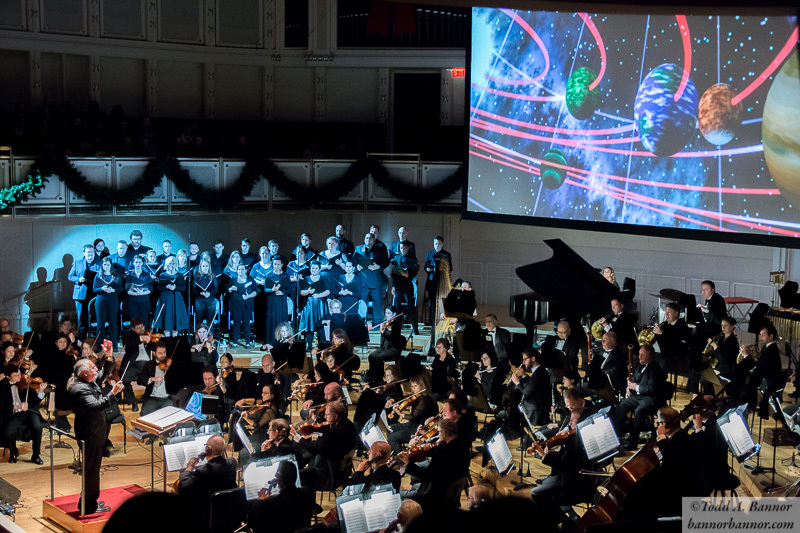 I had the honor and privilege of being the official photographer for Distant Worlds: Music from Final Fantasy at Chicago Symphony Center last Saturday night. A big thank you to Arnie Roth and his crew, who are a pleasure to work with.